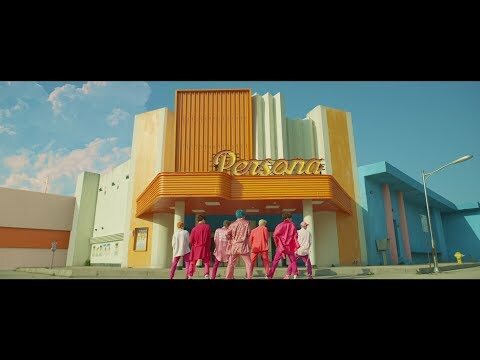 BTS finally releases its new album, Map of the Soul: Persona. The 7 track release features the lead single “Boy With Luv.” A video for the song, whih features Halsey on vocals. BTS will be kicking off a world tour in May and will also appear on Saturday Night Live on Saturday (April 13) alongside host Emma Stone. Map of the Soul: Persona Follows last year’s south Korean historic Billboard 200 chart-topping duo of Love Yourself: Tear and Love Yourself: Answer. The project is now available on digital media platforms, including Spotify and Apple Music.